We all want our tech to stay secure, but we also want a life that’s easy and convenient — and sometimes the two don’t fit together all that well. These are some of the ways you’re putting your devices at risk, perhaps without even realising it, and what you can do to stop it. 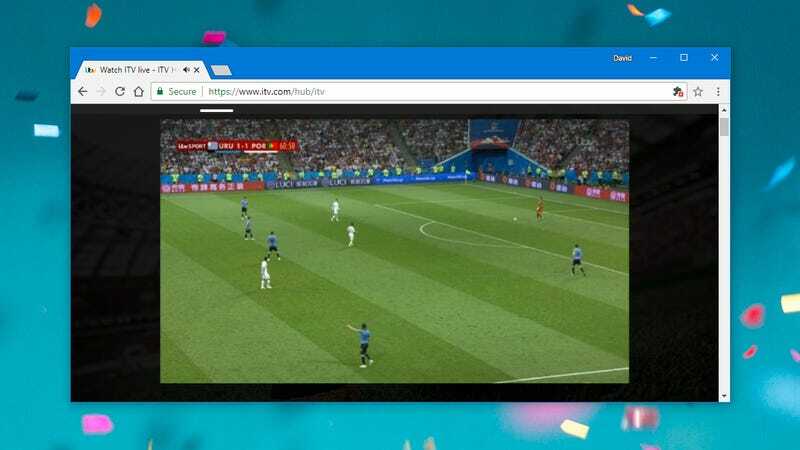 We probably don’t need to tell you about the various ways you can access blockbuster movies, live sports, and the latest TV shows for free, even when you should be paying to access them — run a quick web search if you need a refresher. But whatever attracts a big crowd—like a free, illegal stream of a premium show—also attracts the malware writers. Whether you’re streaming or downloading something illicitly, you’re putting your trust in whoever provides the material and the means of delivery. If content is being offered for free, ask yourself what’s funding the operation. That’s not to say all streaming sites or torrent programs are dodgy, or even the majority of them; but it is fair to say that people with an interest in infecting your devices with viruses and malware know all the tricks for attracting clicks. And one of those tricks is to wrap malicious code inside something very tempting, like a browser plug-in for watching new movies for free. It’s difficult to say exactly how risky this is but the research suggests your device becomes significantly more vulnerable. What’s more, getting pirated content often involves installing extra software on your system, software that’s typically granted a lot of control over what happens over your internet connection. That can also leave you exposed. The best way to avoid the threat is to pay for your what you watch through the official channels. You can be sure that the files you’re dealing with are legitimate and safe, and you can be sure that the apps used to deliver the video are above board too. If you must venture into grayer areas, be very picky about the services and apps you deal with, and make sure your devices are locked tight with reputable anti-malware protection. Keep the extra software and extensions you install down to a minimum, and keep the existing software on your devices right up to date. From your parents knowing your Netflix login details to your partner having access to your email account, sharing account details is commonplace. Besides the threat of getting booted off whatever service it is if the practice is frowned upon, you’re also making your accounts and devices more vulnerable in general. You may well have plenty of top-notch security apps running on your laptop, but do your cousins? You might know the difference between a dodgy pop-up message and a genuine OS alert, but do your parents? The more devices that your accounts are being used on, the more exposed your account information is, whether we’re talking about Instagram accounts or streaming services. It’s as simple as that. Make absolutely sure you know who has your login details and keep the list as short as you possibly can (changing a password is a quick way of starting again from scratch). 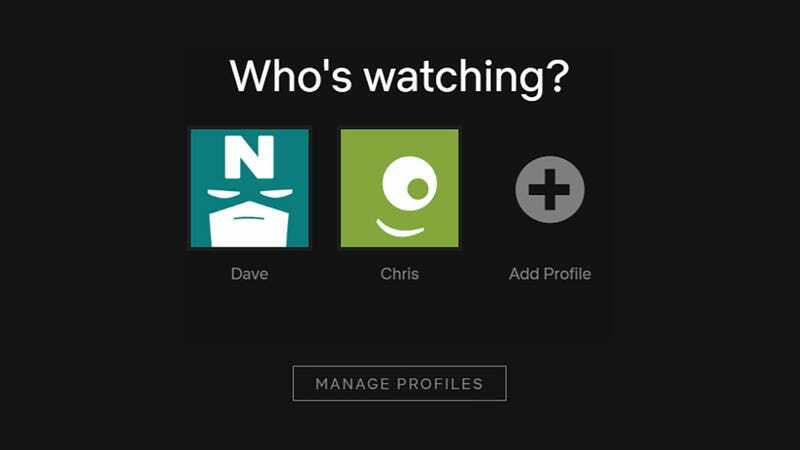 Also, keep an eye out for suspicious activity (like unrecognised logins), and take action if required — you can check on recent activity on your Netflix account on this page, for example. Having any kind of lock on your device is much better than leaving it open for anyone who walks past to use, but some locking mechanisms are more secure than others. Using a 4-digit PIN might mean less tapping for your fingers, but a 6-digit PIN means a brute force attack has 990,000 extra combinations to try. In fact, you probably want to go to 8 or even more digits to make hacking into your handset as hard as possible. 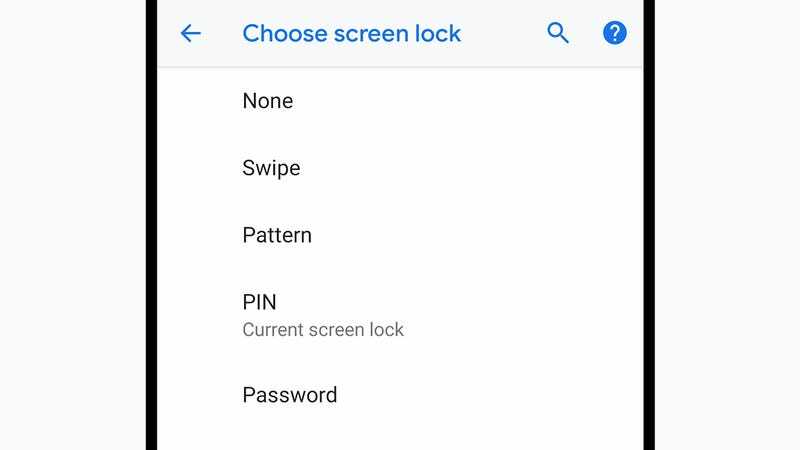 Android lets you go up to 16 characters (under Screen lock in Security in Settings), while on iOS the limit is 37 characters (tap Touch ID & Passcode or Face ID & Passcode from Settings). As we’ve written before, a long PIN code is actually the most secure way of locking your phone — unlike biometrics, it can’t be spoofed, and it can’t be guessed. PIN numbers are certainly much more secure than patterns, which thanks to our predictability as humans are pretty easy to guess. If a hacker has covert video of you unlocking your phone, a pattern lock can be cracked in five goes. Viruses and other malware love installing themselves over USB sticks, running infectious code as soon as you plug the drive into your computer. That means you need to be very careful with any USB device that you haven’t just bought new and unpacked from sealed packaging. Cloud sharing services mean we’re not relying as much on these little drives as we used to, but you’ll still come across plenty of them at work, in school, or with friends. You absolutely should not be plugging in random USB devices that you’ve found left somewhere or when you’re not 100 percent sure of the origins. As well as having malware hidden on the drive, USB stick firmware can also be infected with malicious payloads. If you can use an alternative method of transferring files or loading programs then use it; otherwise, make sure all your USB drives are coming from trusted sources, and absolutely do not plug a drive without into a computer without comprehensive security software installed on it. If it’s good enough for Mark Zuckerberg, it’s good enough for you: we can’t be absolutely sure that someone is spying on you through your computer’s webcam and microphone, but if those ports are blocked off with some tape, that kind of surveillance is going to be a lot harder to pull off. 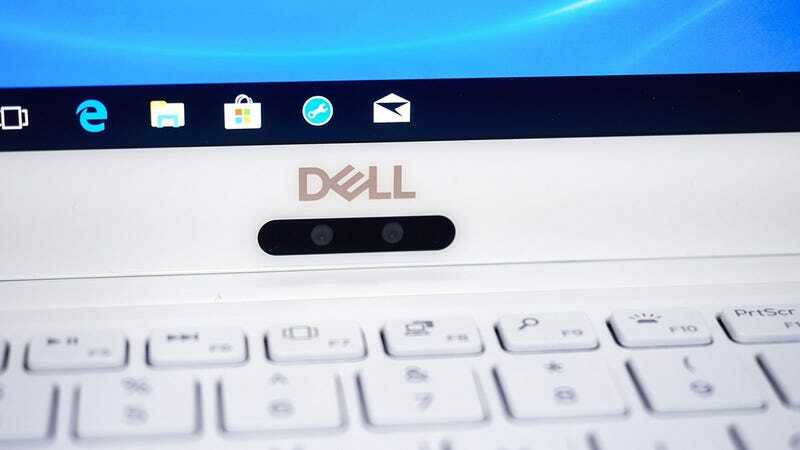 Some webcams now have privacy shields built in, so if that’s the case on your laptop or desktop, make sure you’re taking advantage. Otherwise, any kind of home-made solution will do — if you think you’re going to be making some video calls in the near future, make sure it’s something temporary (like tape) that can be easily removed. You might not think that anyone would have much of an interest staring at you as you stare at your computer screen all day, but we know that these hacks happen, and can have some serious consequences. It’s not worth taking the risk when applying an effective fix is so straightforward. There’s never a good time to install a software update, we all know that, but by putting off the latest upgrades you’re putting your gadgets at risk — keeping everything updated, from the operating system to your installed applications, is absolutely the best way of making sure that you stay safe. We’re not just talking about small patches either. We’re also talking about, for example, sticking with your Windows XP machine because it works fine and is already paid for — an upgrade might be inconvenient and expensive but in terms of security it could be priceless. So many of the big hacking attacks are successful because they exploit loopholes in older software. Luckily for us users, it’s getting harder and harder to avoid automatic updates, from iOS to Spotify for Windows. 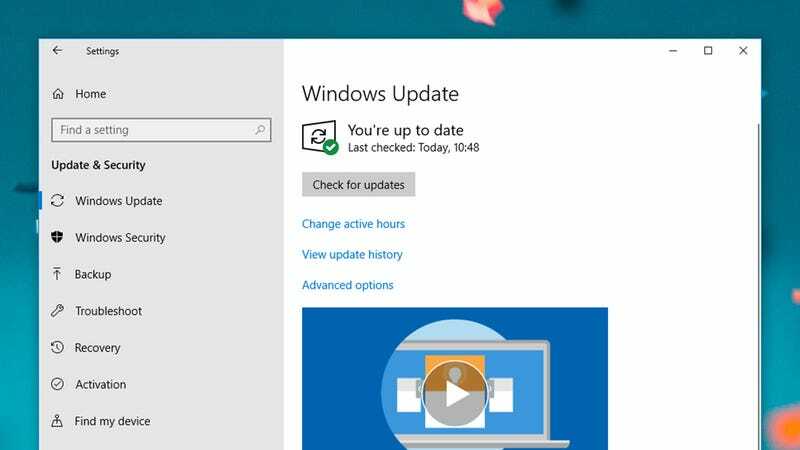 Switch on automatic updates wherever you can, opt to install updates when they arrive (your work can probably wait ten minutes), and don’t let the software on your main devices get so old that you’re putting them at serious risk.